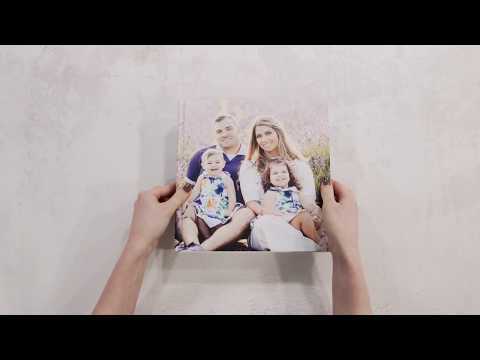 Portrait Books - A pro portfolio book, great for small shoots! Boudoir or Newborn shoot, at an affordable price. Starting with just 10 pages, the Portrait book is great for any smaller shoots including: Baby & Toddler, Boudoir, Engagement shoots and Family events. Available in three formats and four sizes, choose the option that suits your requirements. All Portrait books come presented in a gift box. / WE'RE HERE FOR YOU! *ADDITIONAL COST OF 10% FOR VELVET PAPER. Great affordable option for a Book with a wooden box! Professionally present images from shoots. The perfect memorabilia for Weddings.